For over 40 years, Carlos Castaneda's The Teachings of Don Juan has inspired audiences to expand their world view beyond traditional Western forms. 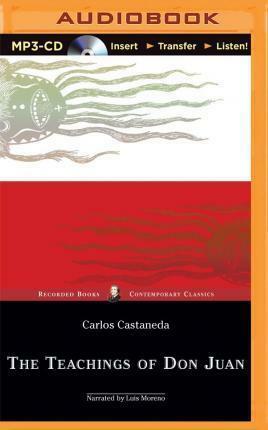 Originally published as Castaneda's master's thesis in anthropology, Teachings documents Castaneda's supposed apprenticeship with a Yaqui Indian sorcerer, don Juan Matus. Dividing the work into two sections, Castaneda begins by describing don Juan's philosophies, then continues with his own reflections.